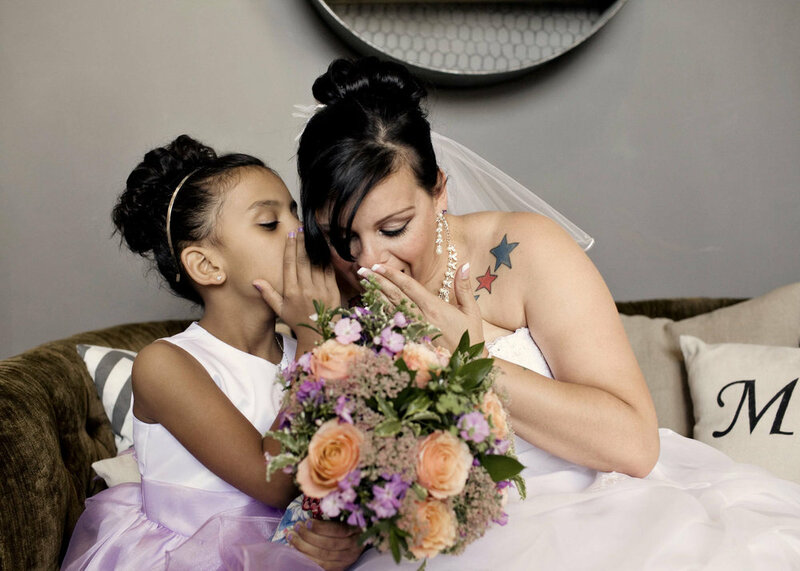 We are lucky to have a hand in helping some of Kansas City's coolest brides get hitched! These women continually blow us away with their confidence, beauty, and grace. 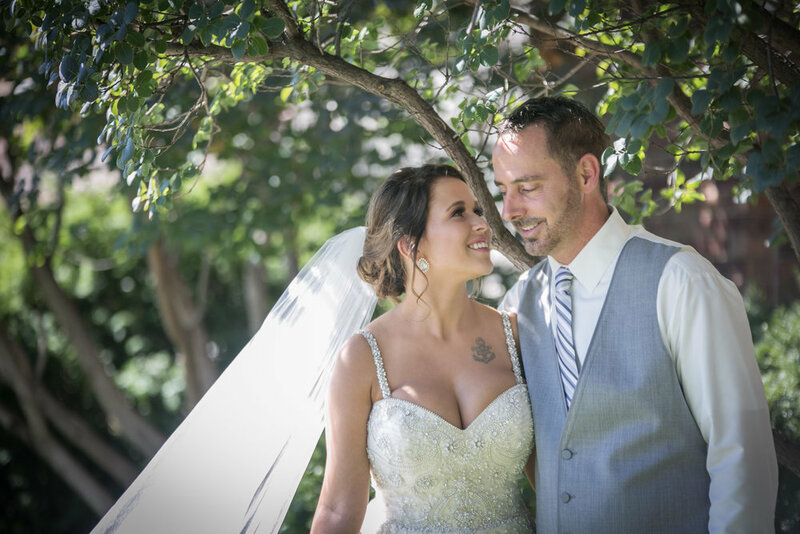 We especially love it when one of these brides rocks a gown that flaunts her ink! Long gone are the days of covering up for grandma! 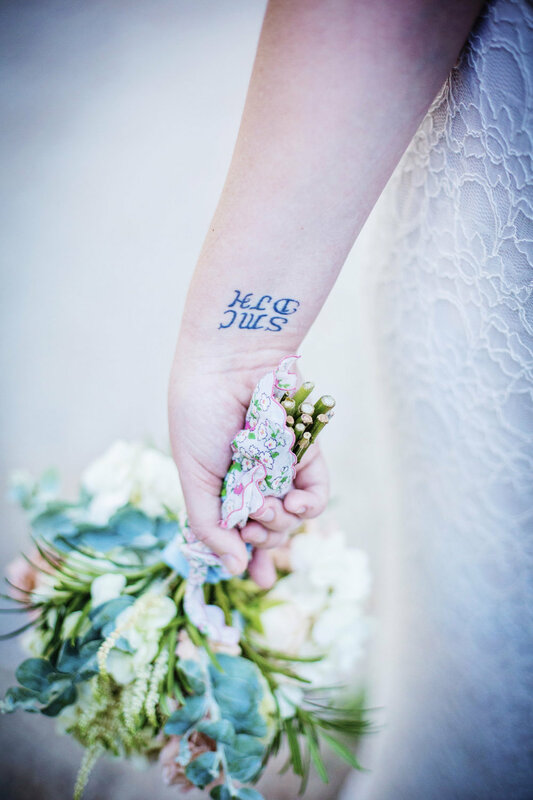 From a dainty piece to a full sleeve, these brides all rocked their tattoos on wedding day and to them we say "You go girl!"